Guardian of the state's fish, wildlife, and marine resources. Every year the New Hampshire Fish and Game Department stocks nearly a million catchable-sized trout for your angling enjoyment. Updates on the location of the previous week's stocking activities are posted on this page during stocking season. New Hampshire State Law allows the Fish and Game Executive Director to provide past stocking information on a weekly basis. Note that ice-out may be later than usual in some locations this year. Select tab to view and sort data. RSA 206:18 enables the Executive Director of N.H. Fish and Game to provide past stocking information to the public.. Data is provided showing the names of waterbodies stocked with fish during the previous week, alphabetical by town. The dates shown are the week that the stocking was conducted. For a general idea of when fish are stocked into various waterbodies, look at the full stocking reports for past years. These include the number of fish stocked. If you have questions, contact your regional fisheries biologist (find regional contact information). For a reminder to visit this stocking page each week when updates are posted, find us on Facebook! 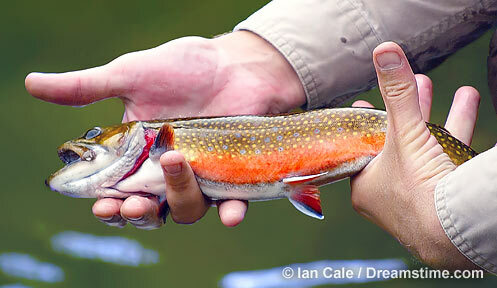 Copyright © New Hampshire Fish and Game Department. An official New Hampshire government website.